Hair Rehab London is now available at Jimmy Chop Chop! Yes, we know you’ve be waiting for this to happen. Our key stylists have been fully trained at Richard Ward’s salon in Sloane Square so we are proud to announce that Jimmy Chop Chop can be your one-stop-shop for Hair Rehab London products and services. Drop us a line to arrange a consultation. As the creator and face of Hair Rehab London, Lauren Pope is heavily involved with product development and has a strong focus on an ethical supply chain. 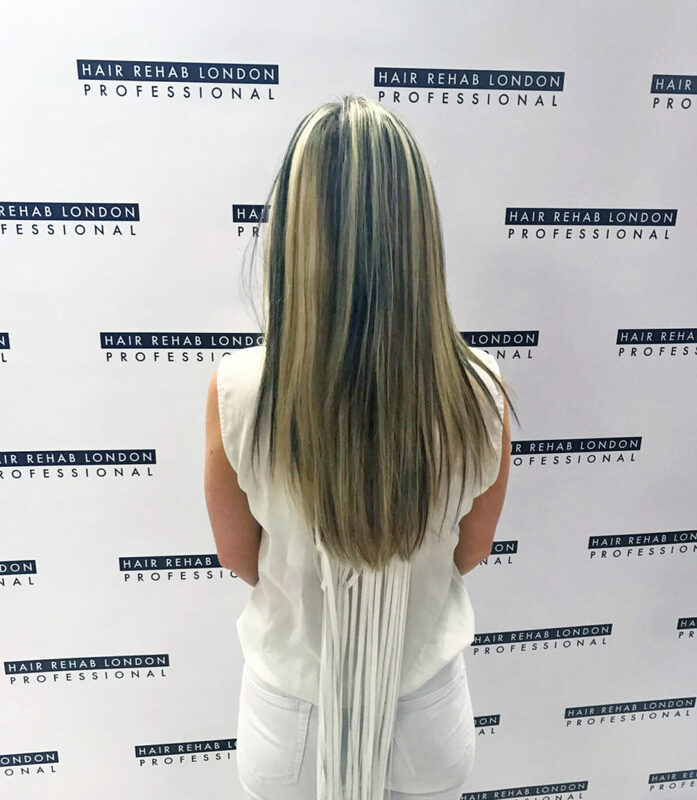 Providing a full range of Clip In Extensions, Salon Professional Extensions, Synthetic Hairpieces and a wide variety of colour shades and lengths. 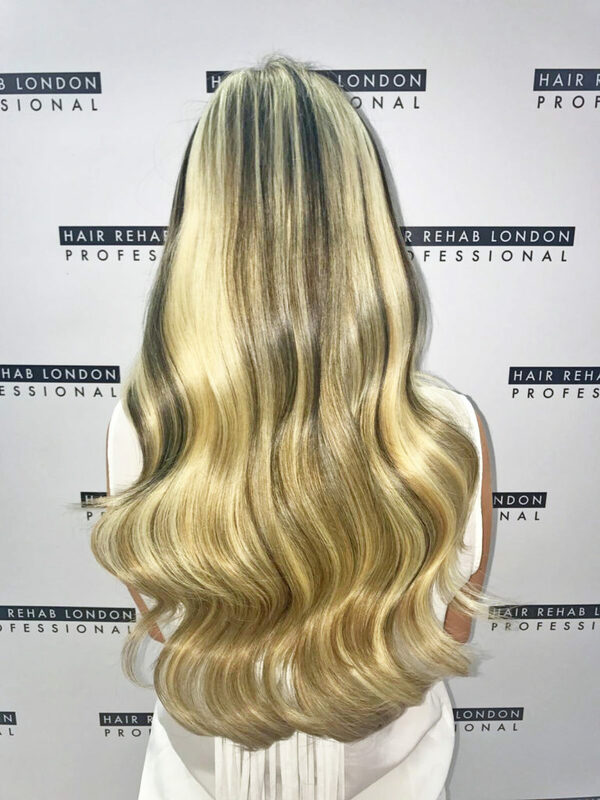 Hair Rehab London’s 100% human hair extensions are the affordable and achievable option for longer and fuller hair, giving you the option to style or dye your hair as desired. We have used completely unique designs on all of our products making the application process far more comfortable, easy and effortless whilst giving you a completely natural look within minutes. 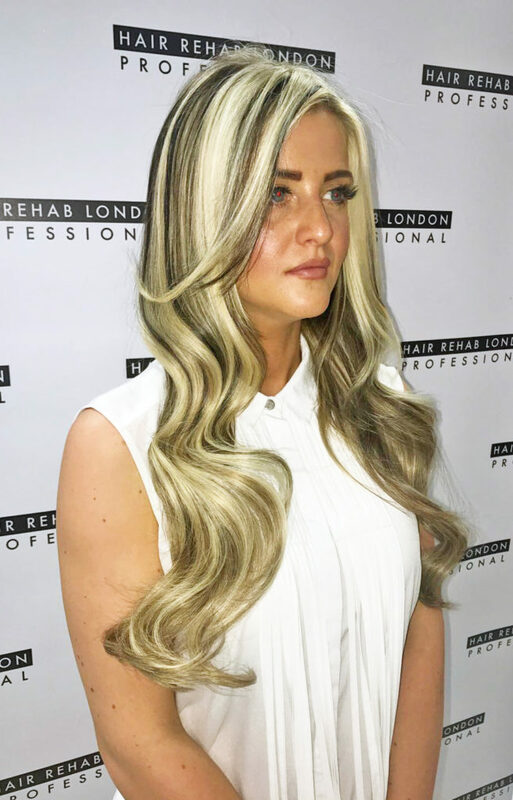 Hair Rehab London have also sourced a range of on trend true to life synthetic hairpieces providing instant day pre-styled looks within minutes.